Daniel Solin, author of the best-selling the smartest Investment Book you’ll Ever Read, has now authored The Smartest Retirement book You’ll Ever Read. In this interview he will describe all of the steps you need to take to make sure you live a comfortable retirement. 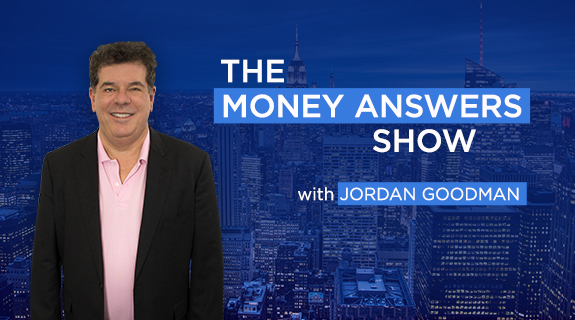 He explains how to get the best deals on annuities, reverse mortgages, how to stretch your money in retirement, social security and pensions, and much more. Learn about all of these areas to ensure you wil live comfortably in retirement!